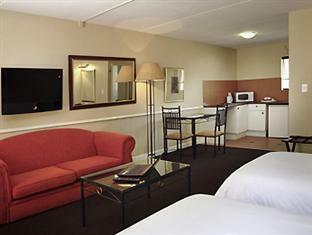 ﻿ Mercure Hotel Bedfordview Johannesburg. JIMAT di Agoda.com! Ada soalan mengenai Mercure Hotel Bedfordview? 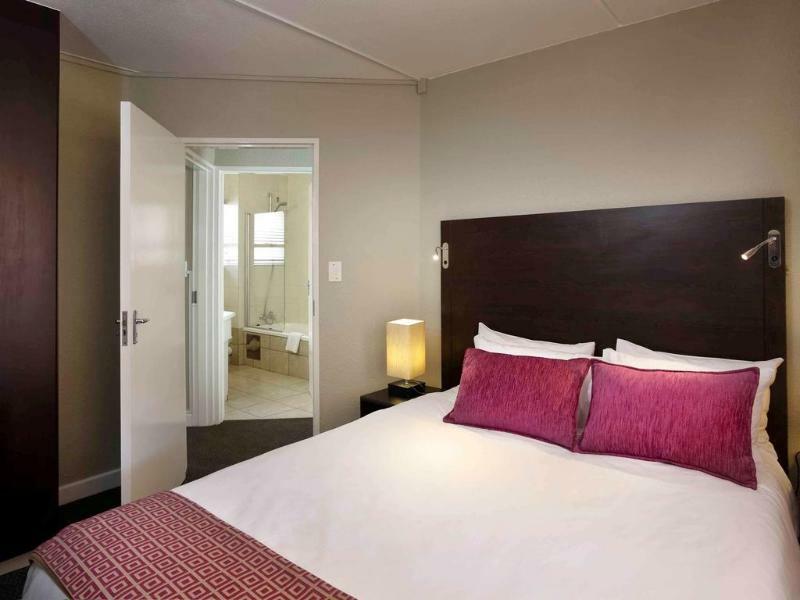 Dibina pada , Mercure Hotel Bedfordview merupakan tambahan menarik di Johannesburg dan satu pilihan bijak bagi para pelawat. Terletak hanya 10 km dari pusat bandar, para tetamu berada di lokasi sesuai untuk menikmati tarikan dan aktiviti di sekitar bandar. Penginapan ini berada di sekitar kawasan tarikan bandar yang popular seperti Eastgate Shopping Mall, Konsulat Republik Zimbabwe, Konsulat Jeneral Portugal. Di Mercure Hotel Bedfordview, segala usaha dilakukan untuk membuatkan tetamu berasa selesa. Oleh yang demikian, penginapan ini menyediakan perkhidmatan dan kemudahan yang terbaik. Untuk keselesaan dan kemudahan tetamu, hotel ini menawarkan pengawal keselamatan 24 jam, pengemasan harian, khidmat teksi, mesra kerusi roda, meja depan 24 jam. Masuklah ke salah satu dari 120 bilik tetamu kami dan tenangkan hati anda dengan pelbagai kemudahan seperti televisyen skrin rata, linen, cermin, tuala, ruang tamu asing yang boleh didapati di beberapa bilik terpilih. Hotel ini menyediakan kemudahan rekreasi yang baik seperti kolam renang terbuka, taman untuk membuat penginapan anda benar-benar tidak dapat dilupakan. 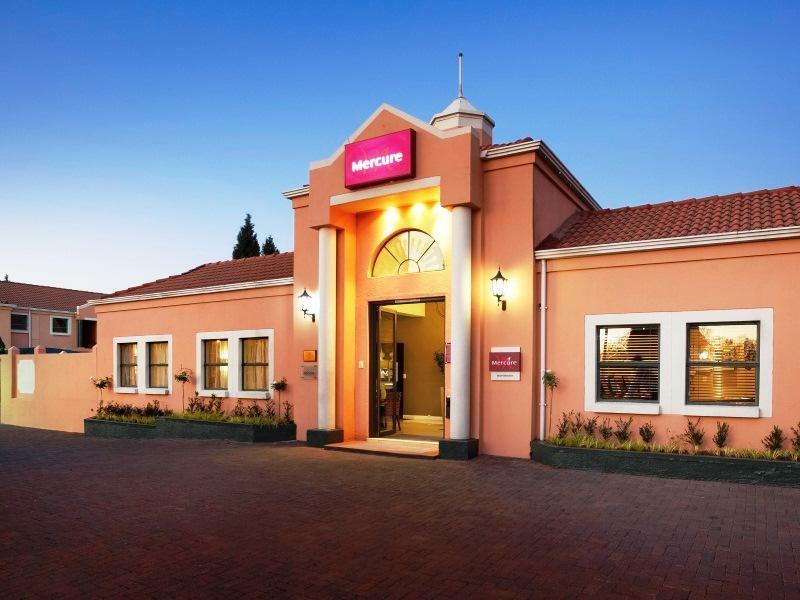 Mercure Hotel Bedfordview merupakan pilihan yang bijak bagi pelancong ke Johannesburg, menawarkan penginapan yang santai dan mudah setiap kali. We had a really bad experience! There was a party going on between 2 rooms next to our room, with loud music and loud people. We complained 3 times to the reception and beside their intention to control the situation they could not manage it. 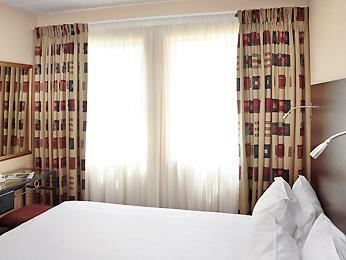 Ladies dressed with towels were circulating between the 2 rooms at the hotel. Every time the receptionist knocked at the door to politely alert the ladies about the noise (and about several complaints from other guests as well), they kept denying that the noise was coming from their room... and continued with the party. At 2h30 a.m. we had to take our 2 year old son and change rooms because it was impossible to sleep! Besides that, the air conditioning sounded like an uncontrolled gun machine. The day after we spoke to the Manager and she apologized. We will definitely not recommend this place and we will never come back. We didn't sleep well and we had a terrible day further. Yes, I like it. That is why I always stays there. The only thing is there is no dinner place in the hotel. I had great expectations, however my spirits were dampened by the overall upkeep of the place. The towels never looked clean enough, the microwave oven looked like it had "seen its days", the kitchen taps were leaking water each time one turned them on. I had to request for a saucepan to boil an egg, something that is normally provided by most comparable hotels. The aircondition was very noisy and I should be replaced. We unfortunately had some leftover food in the cupboards. I will not stay here again as the hotel seems to become a kindergarten during the day with many kids screaming and running around the rooms of the hotel in the driveway. I guess you get what you pay for and standards have gone down since I last stayed there. Also NO WiFi in the rooms so a BIG NO NO for me. Will stay again, it would be better if dinner is provided. We faced a little delay to be given the cooking pots and cutleries, because they were not in our room. Better to equip each room with its utensils. We were two couples with two children. For children we would preferred to have a room with two separate beds, but we were given the two rooms with double beds, since childrem were male and female. Of course we had an alternative to separate them, one in one room were I stayed with my wife and the onther in other room were stayed our daughter with is boyfriend. Overall our stay was fine. There were too many glitches to say it was good. Problems with our rooms being cancelled on one occasion, being occupied by others on another, towels not replaced a few times. . . all issues were resolved by helpful staff. . . but were time consuming and the room issues were stressful. Breakfasts were good but the only other food available is a small range of microwave ready meals. 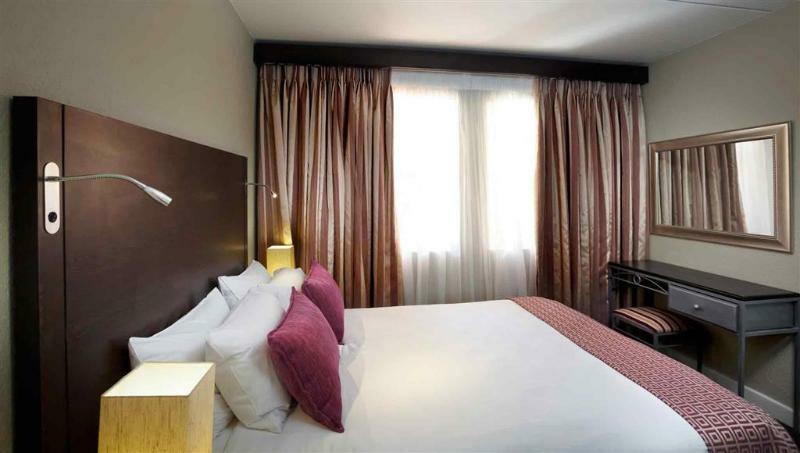 This Mrecure is more a serviced apartment than a hotel. Eastgate Centre opposite (2 minute walk) has a couple of nice restaurants- Plakka and the one opposite being the best. All in all the accommodation was comfortable, clean, safe and good for the price. I enjoyed it thou I wish the lady that cleaned my room could have done it more proper. Outstanding, the staff were very helpful and friendly. Good location to the mall and safe to walk to the mall.